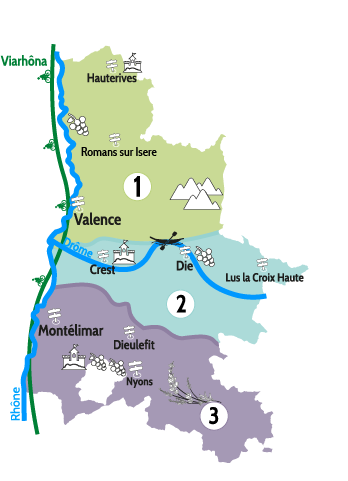 The website camping-drome.com is published by the Fédération de l’Hôtellerie de Plein Air de Rhône-Alpes. Their head-office is situated at 14 rue de la République – 38 000 Grenoble. The SHPAA is the Professional Union (set up according to the laws 1884 – 1920 – 1927) and registered at the mairie de Grenoble sous le n° 2535. The FRHPA Rhône-Alpes is not responsible for the contents available on other sites with which a linking was made or with which a linking was made without our knowledge. Access to other sites, linked with this website, is at risk of the user. The FRHPA Rhône-Alpes is not responsible for any information on other websites from which a linking is made to our website.